The Humble Indie Bundle 4 is breaking all the previous records, with $2,237,044.21 earned at the time of this writing. The five (plus two if you pay more than the average) indie games found 417,538 homes, making for the most successful outing of the Humble bundle so far. 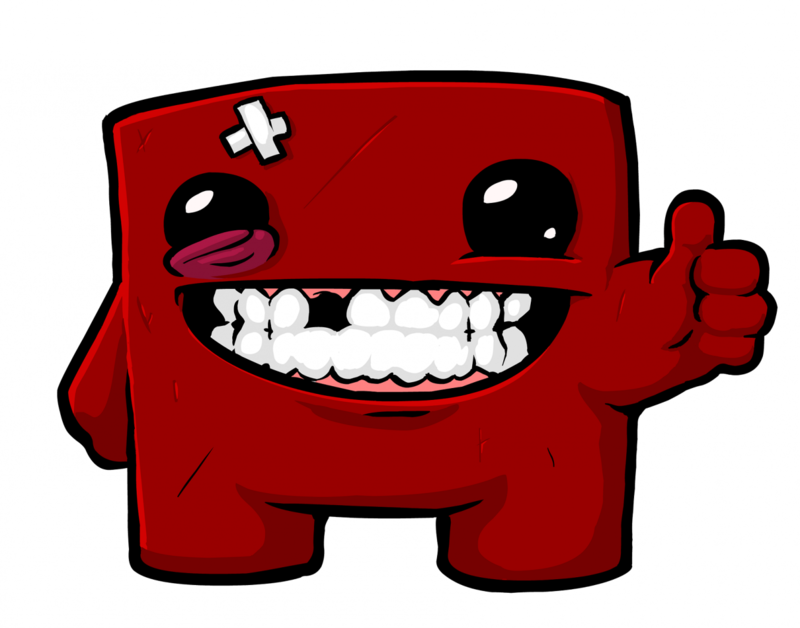 The record breaking earnings aren’t that surprising considering the appeal of the games included: Shank, Super Meat Boy, Night Sky HD, Jamestown and Bit. Trip Runner, with Gratuitous Space Battles and Cave Story+ added as a bonus if you chose to pay more than the average (currently set at a flattering $5.36). If you still didn’t get it, you may want to hurry, as there’s only little more than one day and six hours left. Charity is involved. What’s not to love? 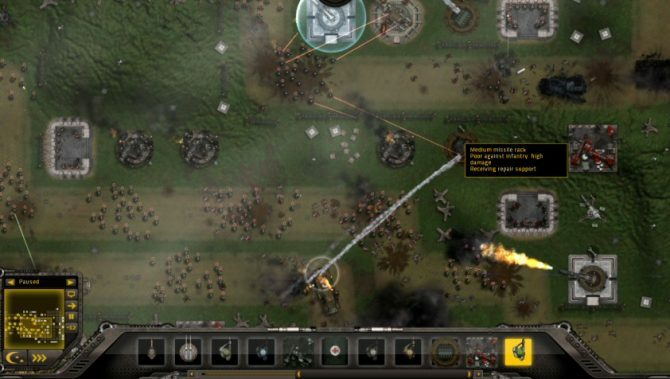 Gratuitous Tank Battles Gets a Demo, Go Blast Some Tanks! Jamestown is Out. One Sentence Will Convince You to Purchase It.